The Belmont Stakes is upon us. After a four-year drought of not having a triple crown contender for the Belmont, NBC gets one for the second straight year. Ratings and viewership-wise that makes all the difference in the world. 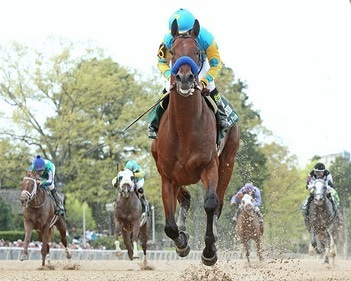 For the ratings junkies, here’s an excellent deep dive into Triple Crown viewership via Dan Needham (@thorotrends).